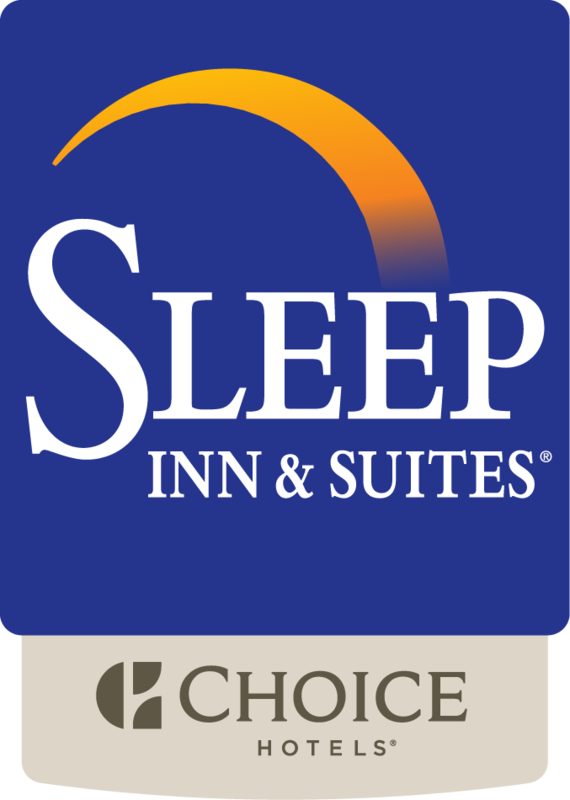 The Sleep Inn & Suites - hotel Madison offers competitive wages and a friendly work environment in the Madison, WI area. Applicants must be warm, friendly and customer service oriented. All applications must be dropped off in person. Further questions can be answered by calling (608) 221-8100.